Yusif Habib, hail from Obuasi in Ashanti Region of Ghana. 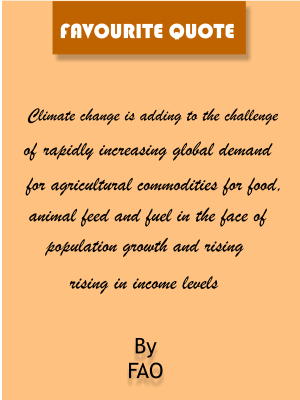 He is a graduate of University of Development Studies Nyankpala campus, Ghana where he obtained Bachelor of Science degree in Agricultural Technology. He is currently studying BA. Islamic Banking & Finance. He worked with MTN Ghana where he was the frontline customer care representative. Together with a team he worked under the project “Nutrients Load Concentration in Dam Water and Pond of Valleys in Tolon District, Northern Region. Yusif is effective and efficient in his field and has a consistent positive interest in Environmental research and community development strategies. He is part of the team conducting a US Forest service partnership project with TRACTOR under USAID sponsorship dubbed “Coastal Sustainable Landscape project (CSLP)”. His greatest passion is to serve with excellence and integrity. 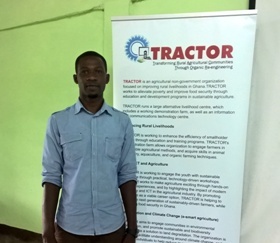 Yusif is currently the Agroforestry / Climate Change / Food security Officer for TRACTOR.